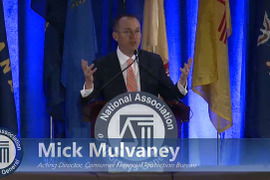 F&I tracks the rise and fall of the Consumer Financial Protection Bureau’s aggressive but ultimately futile five-year assault on dealer participation. 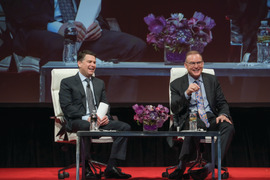 NADA Chairman Wes Lutz laid out the association's priorities and touched on a number of pressing topics at the American Financial Services Association (AFSA)’s 2018 Vehicle Finance Conference. Wells Fargo’s first-quarter earnings call was staged amid a string of regulatory concerns, declining auto originations, and the sale of a Puerto Rican subsidiary. But the company’s chief executive said the bank’s auto finance business will grow again. 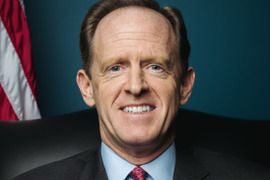 U.S. Senate Banking Committee Republican Pat Toomey said on Tuesday the panel plans to scrap the CFPB’s guidance on dealer participation and leverage lending. 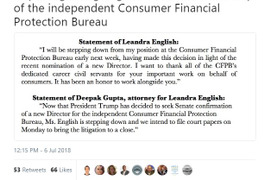 According to a report in The Wall Street Journal, the review of GAP refunds the bank initiated last year has expanded to other F&I products and services. 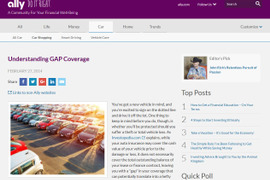 The editor wonders how regulators, including two new mini-CFPBs in Pennsylvania and Maryland, view a consumer advocacy group’s highly critical report on how dealers price F&I protections. 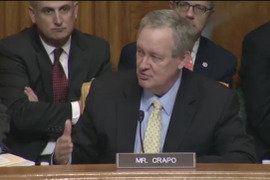 Republican Senator Mike Crapo (R-Idaho) told reporters on Wednesday he’s getting closer to brokering a deal on bipartisan legislation aimed at rolling back parts of the Dodd-Frank Act. 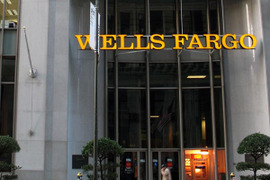 The finance source’s new policy took effect days before new allegations surfaced that Wells Fargo failed to deliver GAP refunds to borrowers. 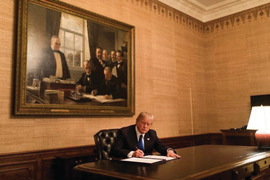 It states that Ally — not dealers — will directly refund the unearned portion of GAP waivers and insurance to borrowers within 45 days of the paid-in-full date. What's Really Behind the Subprime Pullback? 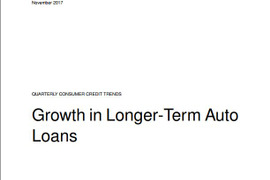 One F&I insider says there’s more to the subprime pullback than the recent uptick in delinquencies. 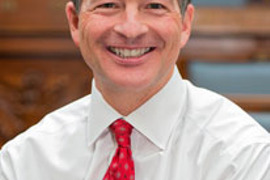 He says regulators are the real reason finance sources are so risk-averse. Four days after the U.S. House passed a bill aimed at reversing a number of Dodd-Frank financial regulations and scaling back the CFPB’s authority, the Treasury Department recommended that the bureau’s powers be reduced in a report containing more than 100 suggestions for financial reform.